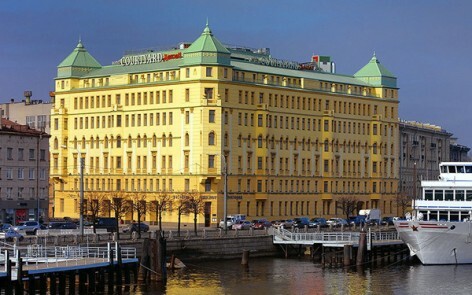 Moskva Hotel is conveniently situated in the centre of St.Petersburg on the embankment of the Neva River close to two metro stations, Nevsky Prospect and the Alexander Nevsky Monastery. The hotel possesses a big parking lot. 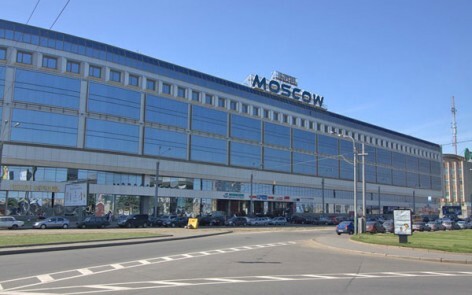 Convenient 4-star hotel close to the historic centre of St. Petersburg not far from the Petrovsky Stadium.